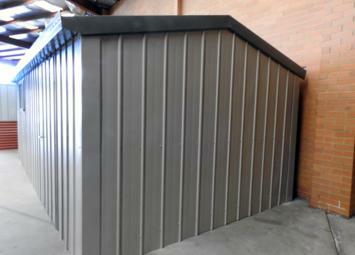 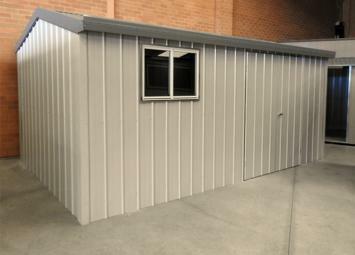 Gable Garden Shed 3.63mW Gable x 6.05m L (2 x bays) x 2.2mH eave Full Colour DIY kit made to order for You. 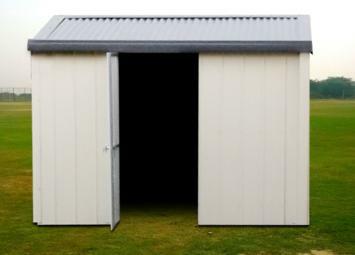 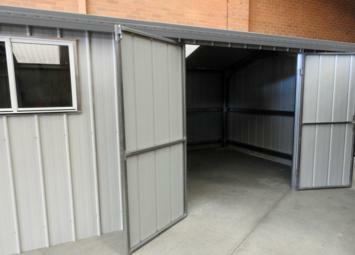 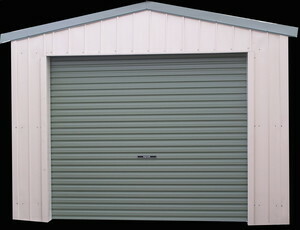 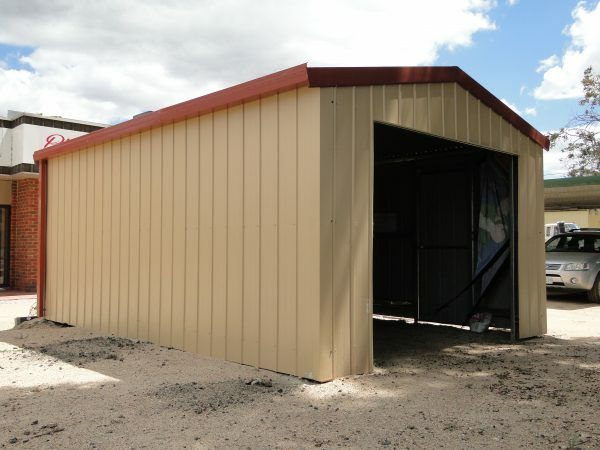 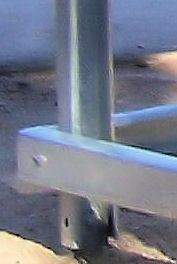 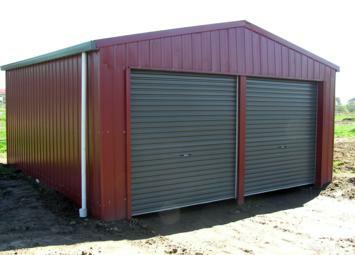 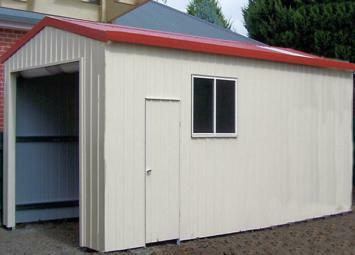 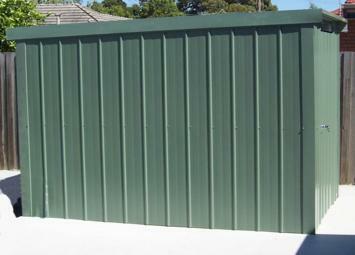 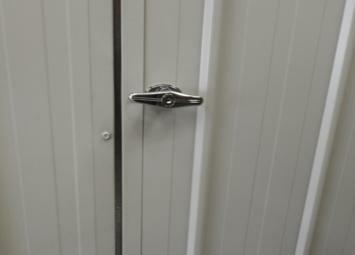 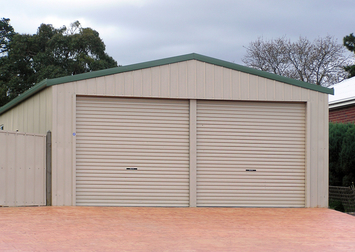 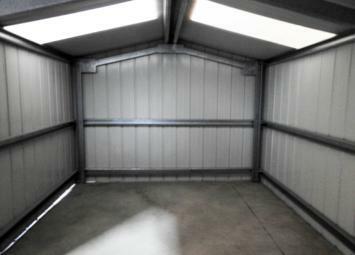 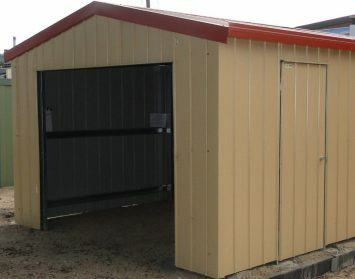 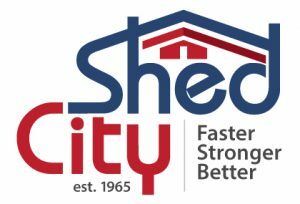 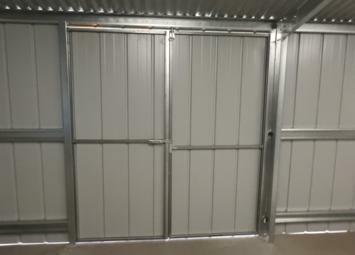 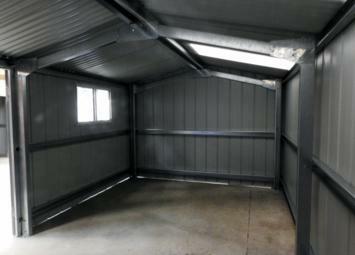 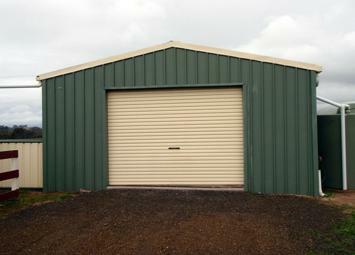 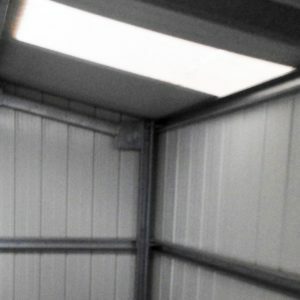 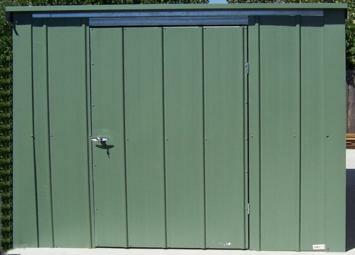 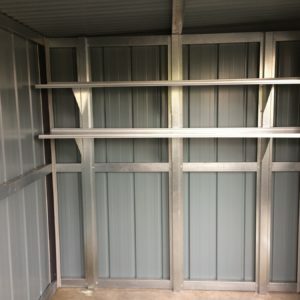 Garden shed with extra length and strength, ideal for a workshop and storage space for all your garden needs. 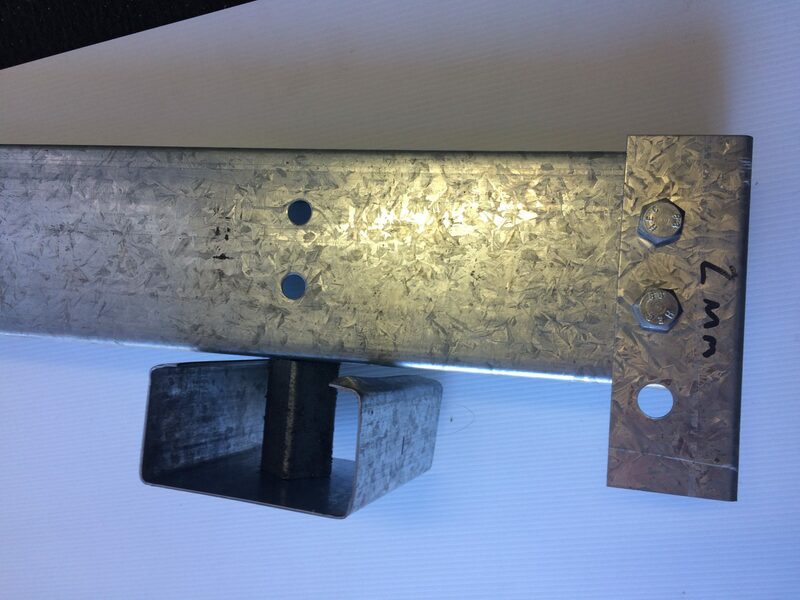 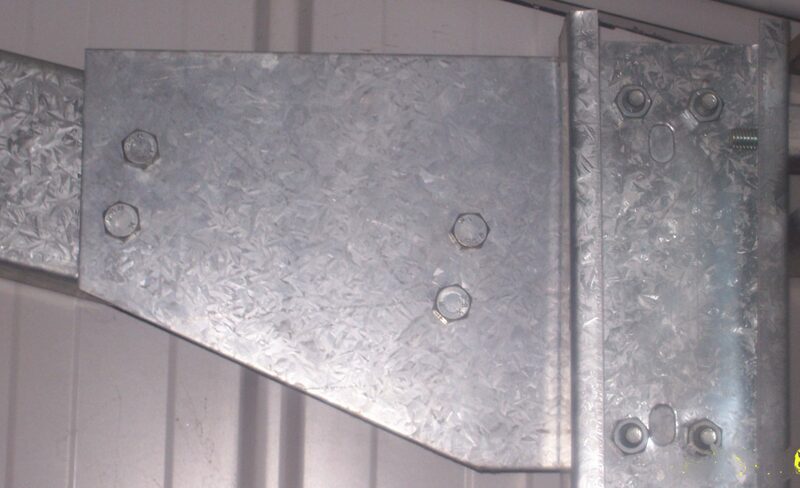 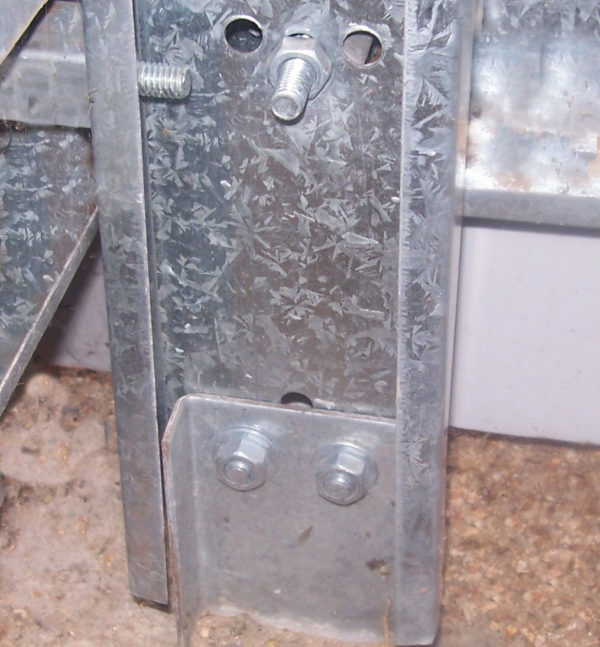 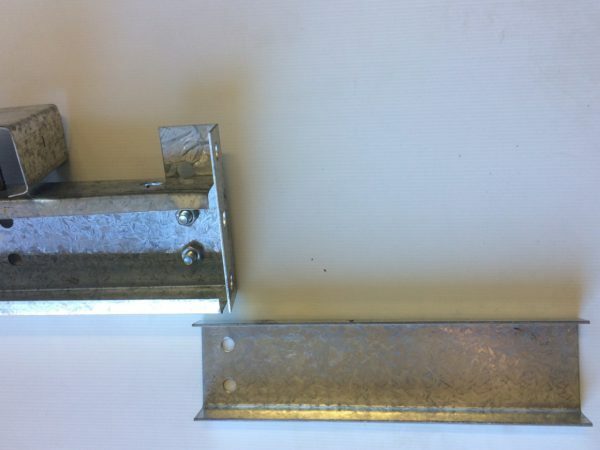 Also available in: these widths: 1.98m, 2.2mW, 2.7mW, 2.95m; these lengths: 1.98m, 2.95m, 3.6m, 4.37m, 5.2m, 6m and with 1.98 or 2.2m H walls: Gable and Skillion roof designs.